Now, in Target stores across the country, team members are busy picking, packing, and shipping millions of items right to guests’ doors. 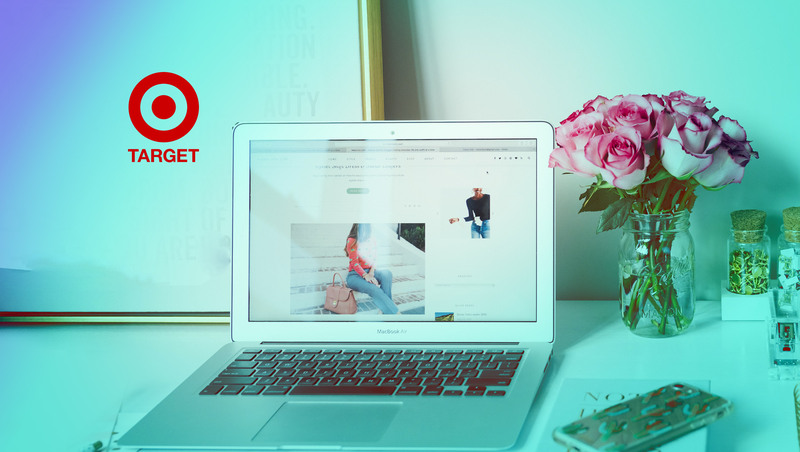 Nearly 90 percent of yesterday’s Target.com orders will be fulfilled by Target stores. This reflects the retailer’s investment to use stores to get online orders to guests with greater efficiency and make Target America’s easiest place to shop. The one-day offers were on top of a week-long promotion for teachers to receive 15 percent off select school suppliesand season-long low prices on Back to School essentials.